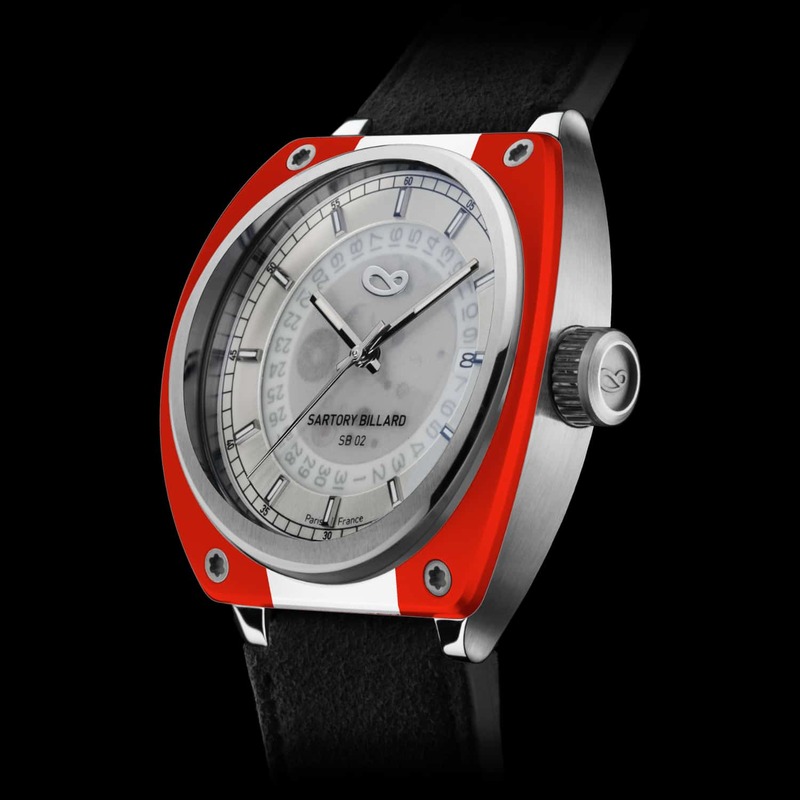 Based in France, SARTORY BILLARD is an independent watch brand offering something unique, a truly “convertible” watch that can be customized by the owner thanks to its removable bezels and quick change straps. 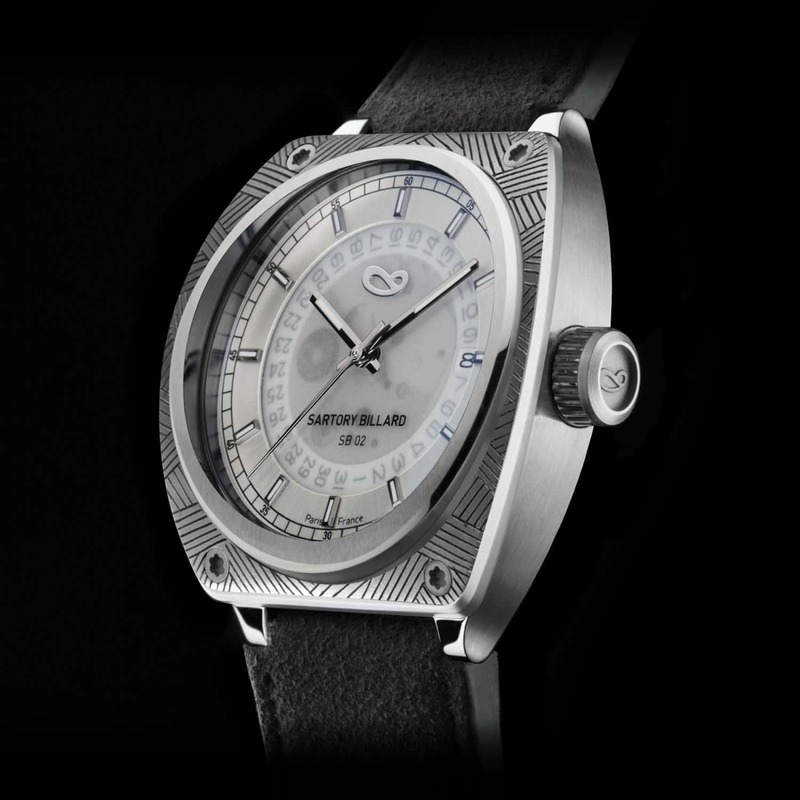 One watch with limitless options. 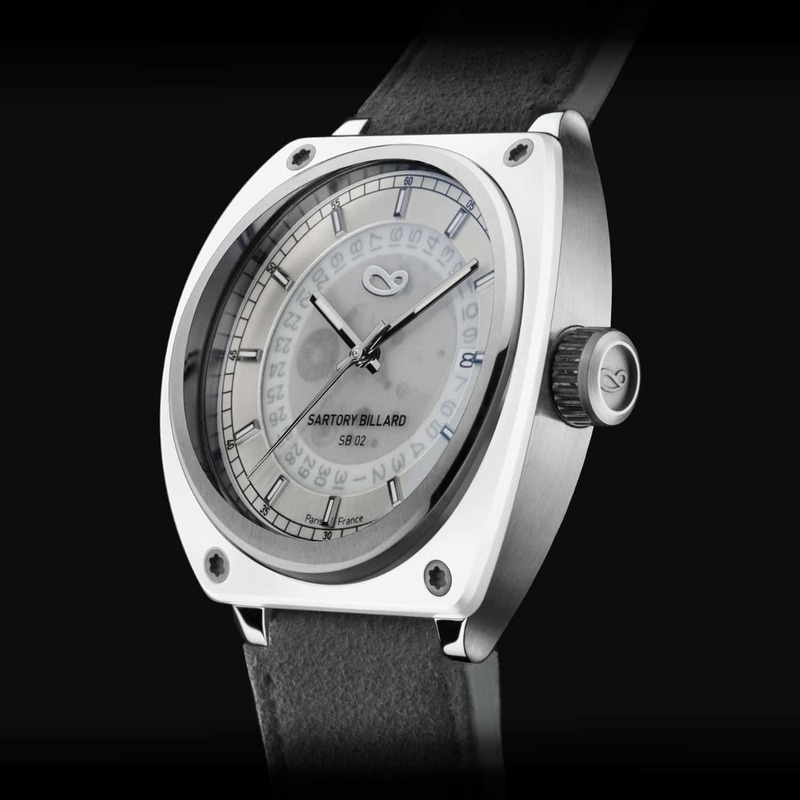 SARTORY BILLARD offers self-winding (automatic) watches that are assembled here in France. 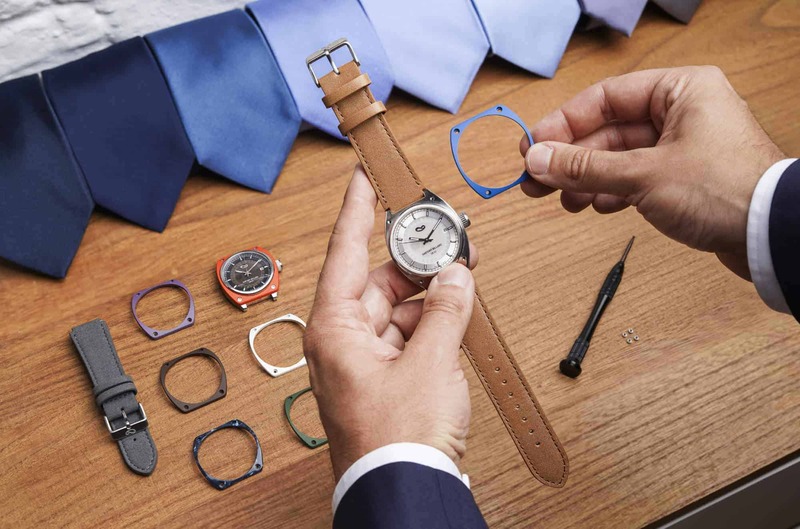 Our watches are just the starting point, as we offer a wide range of interchangeable bezels and straps. All of our watches carry a limited, two-year warranty. 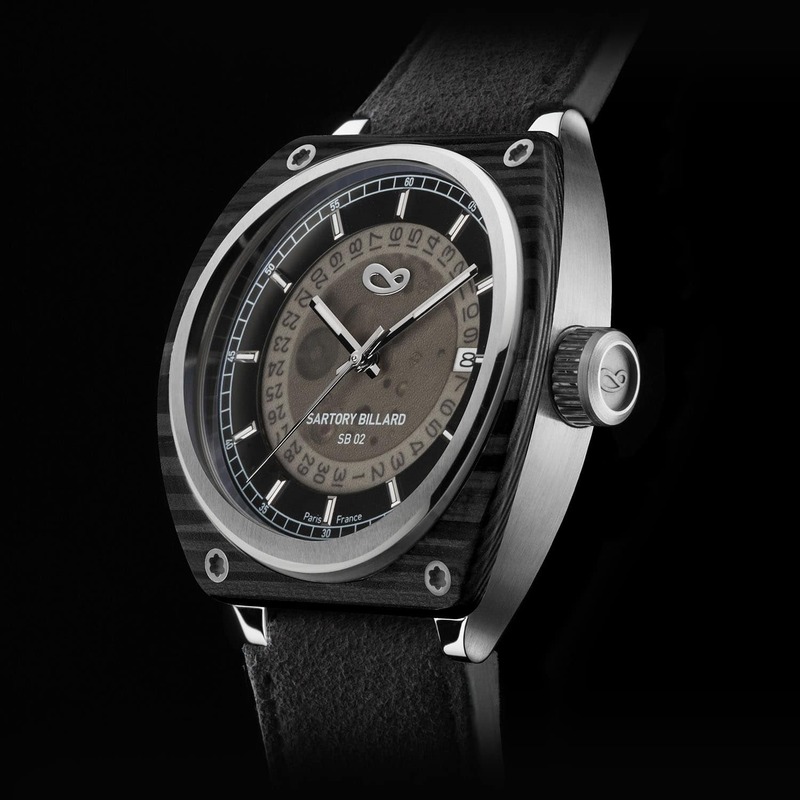 SARTORY BILLARD offers self-winding (automatic) watches that are assembled here in France. 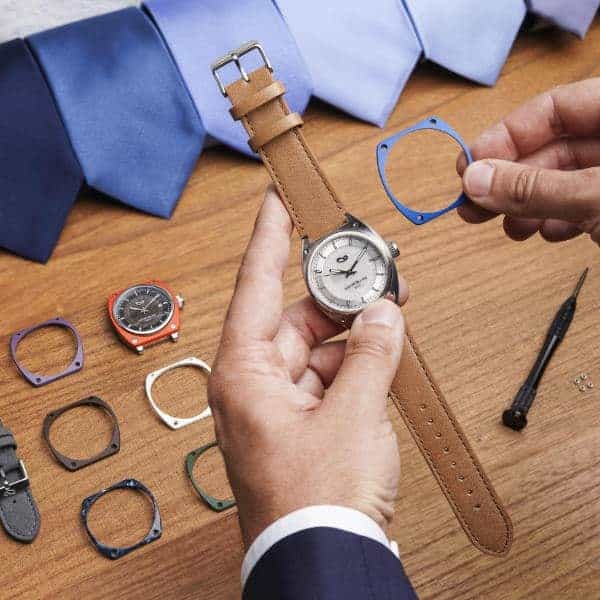 Our watches are just the starting point, as we offer a wide range of interchangeable bezels and straps. 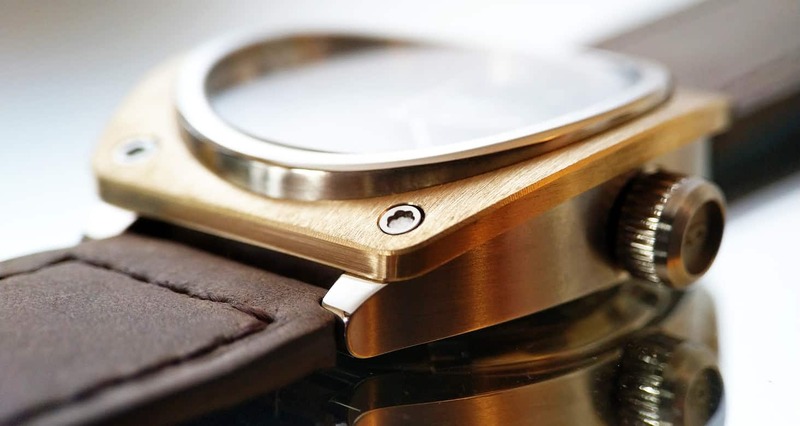 We are adding to our bezel and straps collection every month. 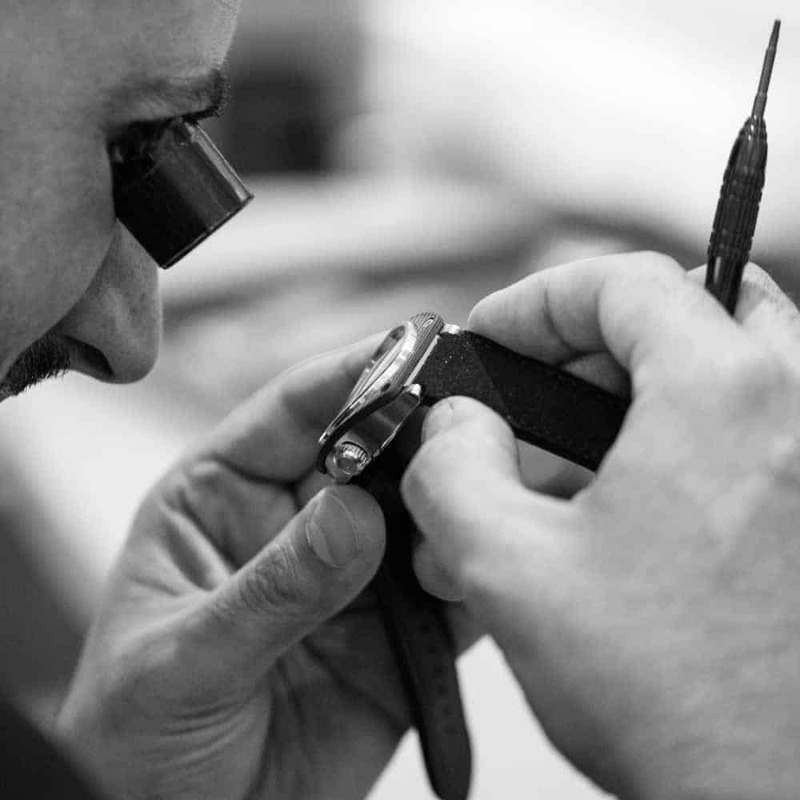 All of our watches carry a limited, two-year warranty.